Tammi Terrell: Remembering Motown's Lost Star Terrell was perhaps best known for her duet work with Marvin Gaye, but the young singer released solo recordings before they'd ever collaborated. These solo recordings have been collected on a new anthology called Come On and See Me. Motown recording star Tammi Terrell poses for a portrait. When a brain tumor claimed the life of Motown artist Tammi Terrell in 1970, she was only 24. Yet by 1967, Terrell was a star, thanks to her duets with Marvin Gaye, including "Ain't No Mountain High Enough," "Your Precious Love" and "You're All I Need to Get By." But Terrell also had a promising solo career before and during her collaboration with Gaye. For the first time, all of her solo recordings have been collected into a new anthology, called Come On and See Me. Terrell was a Philly girl who became a star performing on local television before being discovered by Scepter Records in 1960. Born Thomasina Montgomery, she recorded as Tammy Montgomery -- barely 15 when Scepter put her to work covering Shirelles songs, hoping she might turn into a potential girl-group vocalist. Bubblegum, however, was not the teenager's strong suit. Montgomery possessed a preternaturally mature voice that could belt with the best of them, but her volume was also matched with a sophisticated sense of phrasing that laid the groundwork for such later singers as Dionne Warwick. This early phase of Montgomery's career yielded a number of impressive singles, and if all you know of the singer's work are her duets with Marvin Gaye, it's worth revisiting her recordings with other R&B talents, including Bert Berns and Jimmy Radcliffe, as well as her onetime boyfriend, James Brown. 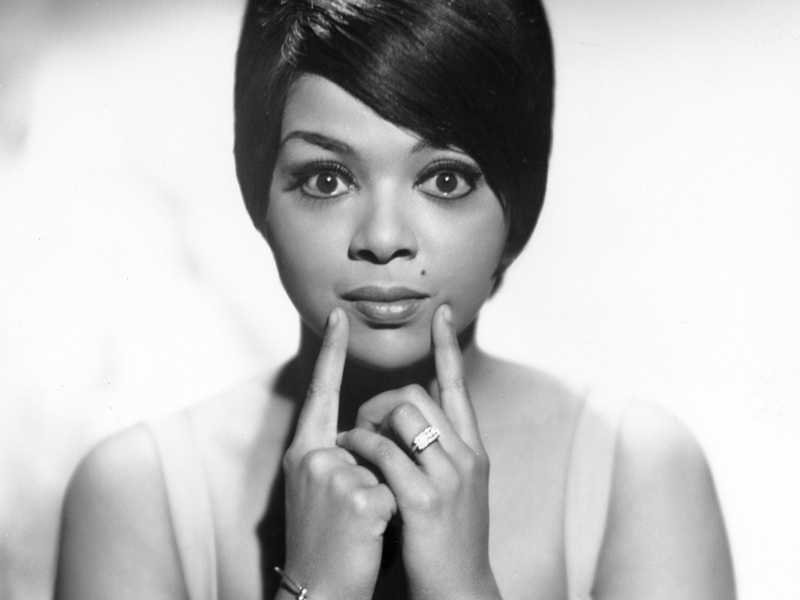 Motown's Berry Gordy heard Montgomery in a Detroit club in 1965, signed her and renamed her Tammi Terrell. In 1967, producer Harvey Fuqua struck upon the idea of pairing Terrell with his protege, Marvin Gaye. Their vocal chemistry was instantly compelling despite the fact that they'd tracked most of their early hits during separate recording sessions. Terrell fell ill in late 1967, and Motown fixated on cranking out more duets, giving short shrift to her solo work. Even on Irresistible, her lone Motown LP, the label cannibalized some of the solo songs and remixed them into duets. Remarkably, Motown also mothballed some of her best tracks, including a Stevie Wonder-penned gem Terrell recorded in 1966, but which went unreleased for decades. Terrell's death at 24 is one of soul music's great tragedies, and it's impossible not to wonder what her career -- and Gaye's -- might have been under better circumstances. Nevertheless, Come On and See Me finally presents her full range of talent and personality, and ensures that Terrell will never be left forgotten or forsaken.